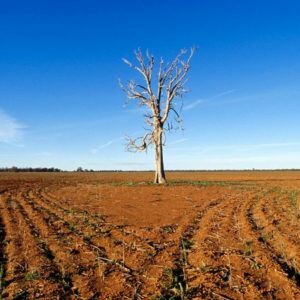 Can GMO crops help Australian farmers cope with climate change? At the same time as Swedish agriculture is affected by the worst drought in recent memory, the European Court of Justice has made a decisive decision that will have far-reaching consequences for Swedish agriculture beyond this hot summer. [On July 25th], it was decided that crops in which targeted mutations are created using the genome editing tool CRISPR should be considered as genetically modified (GM) plants. 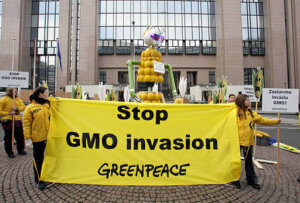 The decision is not only tragic for European plant research and plant breeding. It also consolidates a broader pattern that has become evident in recent years: agricultural research’s focus and applications are increasingly governed by ideas or schools of thought formed by environmental groups but lack scientific foundation. Increasingly, therefore, agricultural research involves scientifically dead questions or ideologically formulated questions without scientific depth. The choice was to either regulate CRISPR plants in the same way as crops in which mutations are induced by radiation or mutagenic chemicals, or to regulate them as GM plants. From a scientific point of view, this is a dead question, a non-question with about the same dignity as the question of whether the pope had a beard or not. A mutation is a mutation, whether spontaneously encountered, induced by radiation, or developed by a targeted technique. However, the issue is highly relevant to research policy: Since the court followed the opinion of environmental groups – contrary to a unanimous research community – CRISPR technology will now be subject to EU’s strict GM legislation. The burden that has long been resting on modern plant research in Europe is thus expanded to cover another promising technology. Common to the schools of thought that environmental groups successfully enforce, both in Brussels and here at home, is that they focus on the means instead of the goal. They thus define in advance what methods may or may not be used. 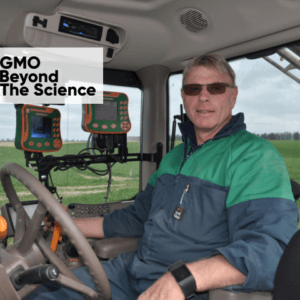 With regards to plant breeding, the entire environmental movement has for decades been obsessed with the idea that a certain set of methods – those that produce GM crops – pose a danger to the environment or health. Because agricultural policy in Brussels subversively obeys the environmental groups, it becomes irrelevant that there is no scientific support for the environmental movement’s point of view. Thus, the goal of plant breeding – to create crops that better meet the needs and problems of the future – becomes insignificant. It is more important to avoid the methods that the environmental movement has banned. Another example is the view on manure versus synthetic fertilizers. Without scientifically acceptable arguments, influential schools state that the former, but not the latter, is approved for use in agriculture. Thus, phosphorus- or nitrogen-carrying molecules may only be used as nutrients if they have first passed through the gut of a horse, pig or cow. 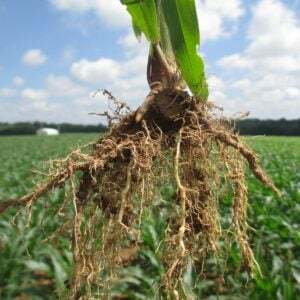 What should be the most relevant goal – to add the amount of nutrients that crops need to grow optimally and to do it in such a way that the nutrient leakage to the surrounding environment is minimized – is unimportant. The important thing is that the method of making manure meets the predefined regulations of, for example, KRAV. 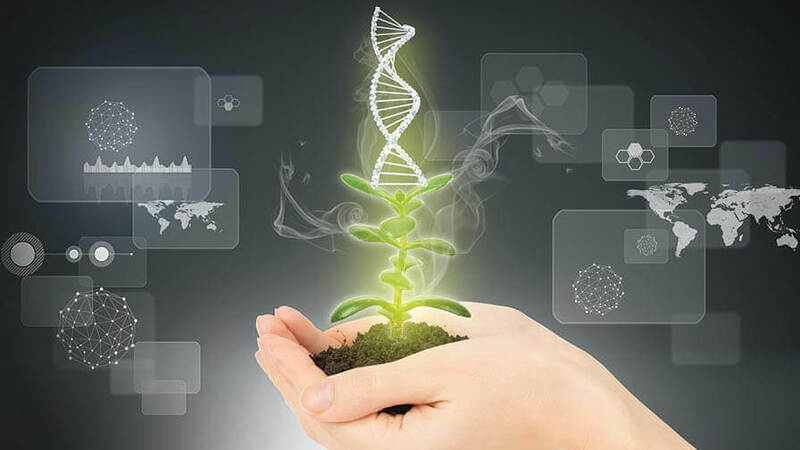 • Within the EU Framework Program for 2016 and 2017, the wording in 95% of the calls related to plant research excluded the use of modern genetic engineering. • The Swedish government has given the Research Council Formas the task of allocating 40 million SEK this year to research on farming that follows organic principles e.g. the rules set up by KRAV. • The Swedish government annually instructs the Swedish University of Agricultural Sciences (SLU) to allocate funds to promote organic production and consumption. Common to these and other similar initiatives is that research should support an activity based on predetermined unscientific rules regarding which methods are permitted for use in agriculture. One might think that a more appropriate assignment for a university or research funding body would be that the government sets a goal – for example, to promote sustainable and environmentally friendly agriculture – and then gives the research community the freedom to investigate the means that can best achieve the goal. However, significant parts of agricultural research do not work that way today. In the next Research and Innovation Framework Program, called HorizonEurope, the European Commission has announced its intention to earmark close to € 10 billion for research into sustainable food production. The goal is to change the food chain so that food production can contribute to a greater extent to the achievement of the UN’s global sustainability goals. The EU Commission’s priorities are also in line with the Swedish government’s food strategy. We fear, however, that the unscientific schools of thought will be too influential as to how research funds are allocated and how research is conducted. Then, these investments risk being a waste of tax resources and an obstacle to achieving the UN sustainability goals. From a political point of view, the message is now clear that “business as usual” is no longer an option. 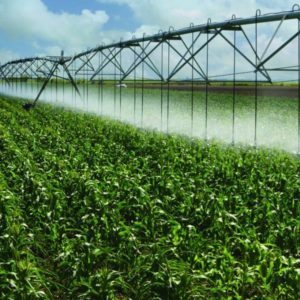 It is claimed that the agricultural practices based on science and technology, that historically have been so important for the food supply, are no longer useful. The reasons why science and technology cannot continue to guide us in the future are, however, not clarified. Contrary to that claim, we argue that from a societal point of view, it is important that “business remains as usual”. We need to maintain a scientific approach, where methods, interpretations and results are not controlled by ideological filters. In addition, we must be open to using the best available technology in agriculture. Only in this way can we achieve the UN’s global sustainability goals. It is becoming a strategic choice: What should we have agricultural research for? Is it going to provide knowledge for sustainable farming methods of the future, or will it be a playground for various non-scientific schools? Anyone who wants to know a little more about what might happen if agricultural research is excessively filtered through ideological glasses can google the name, Trofim Lysenko. With Stalin’s blessing he corrupted Soviet agricultural research. It has yet to recover. This article was originally published in the Swedish newspaper Dagens Nyheter as Agricultural research is increasingly governed by ideas detached from science and has been republished here with permission.